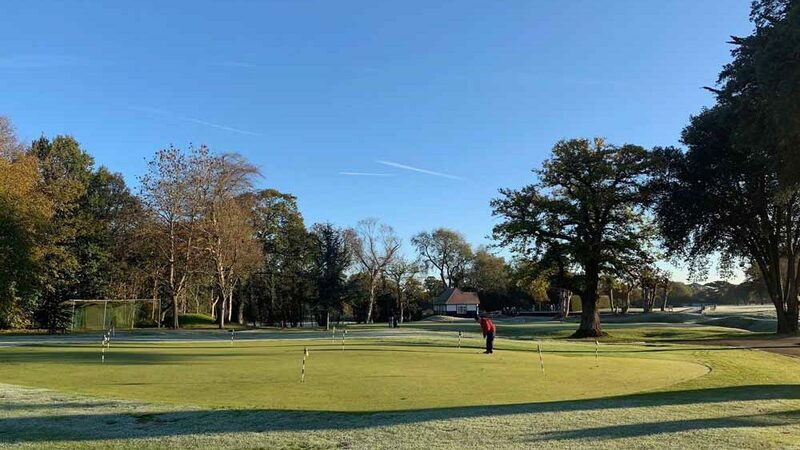 Course Manager Paul Brown has recently updated members on the current condition of our wonderful course, and all looks set for a great 2019! After such a warm Summer in 2018 the hot and dry conditions have meant some repair work needed to take place. Several hundred kilograms of seed was sown into the greens, tees, aprons and key fairway areas. with the vast majority successfully germinating and has now established well. With the unseasonably mild Winter conditions, we are also seeing a good amount of natural recovery occur, which is excellent news. The mild conditions have also meant we have been able play a full course with very few restrictions to date. 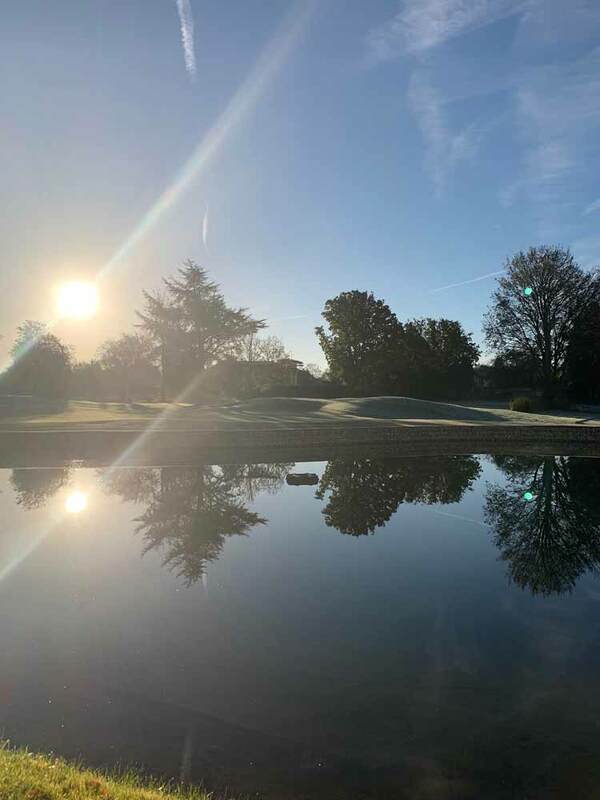 We have made a start on the planned scrub removal and strategic tree shaping and crown thinning, with the objective to help speed up play and improve aesthetics. In many areas around the course, including those that significantly affect the original strategy of the hole, scrub and in particular, bramble, has been allowed to encroach and establish itself so we now intend to reclaim this land and return it back to grass cover. We have already cleared a large area to the left of the 10th green, exposing the old ditch and making good an area where play is often slowed down significantly and the hole looks much better for its removal. 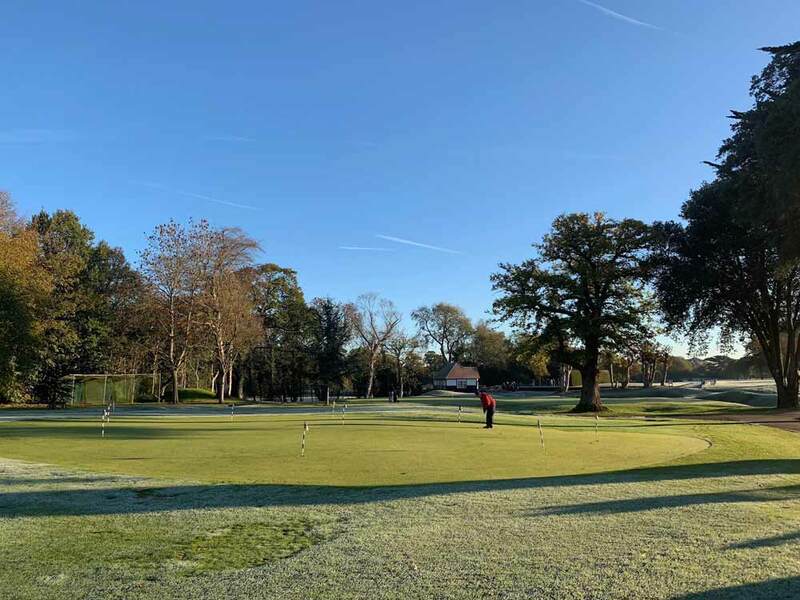 Work will continue in the early part of 2019 to improve sight-lines and tee blocks on a number of other holes. Overall our course is in great condition and is a joy to work on.